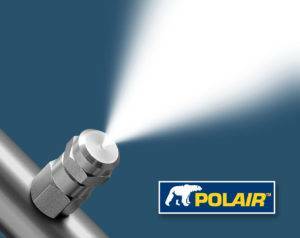 PolAIR High Pressure Fog systems atomize water into micro-sized particles that rapidly evaporate to reduce air temperature. The droplets increase relative humidity and suppress airborne contaminants. Systems operate at pressures of 1000 to 1500 psi and are individually configured to fit your farm.